Our condo overlooks the Gulf of Mexico from the 12th floor. Watch the dolphins swim by. Amenities include indoor/outdoor pool, hot tubs, sundeck, and the beautiful beaches of Gulf Shores, Alabama. 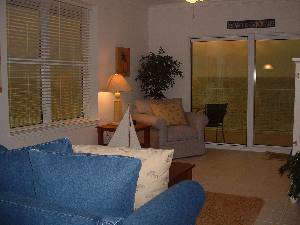 Findvacationrentals.com is the authoritative online source for Alabama , offering thousands of in Alabama available for booking directly from the manager. Check out nearby Gulf Shores , Guntersville , Orange Beach.